Showing results by author "L.D.P. 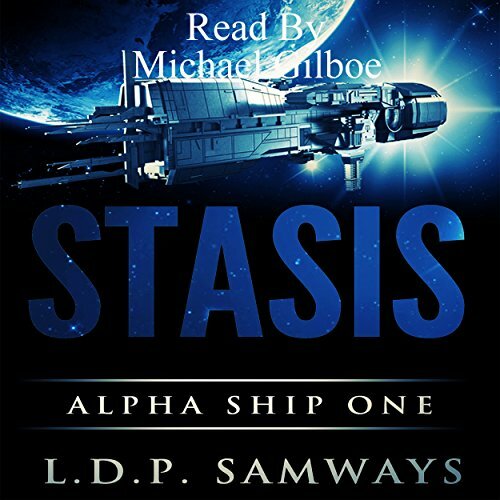 Samways"
The Alpha Ship One crew are famous for two things: making Earth heaps of money and doing it under the cover of deep space. The mercenary ship is commissioned to run missions on dangerous planets, to reap great rewards from unsuspecting alien races and to take minerals, precious metals, and invaluable resources for Earth's galactic expansion. They do the work that no other ship in Earth's fleet would dare consider. Why? Because if they get found out, then Earth abandons them; leaves them to rot in the middle of the universe, unaided and unheard of until the very end of time itself.